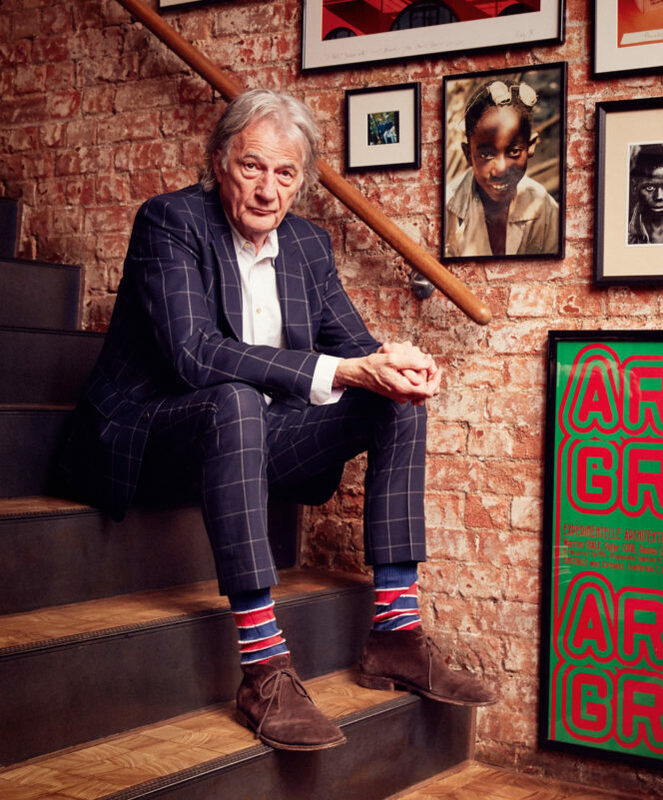 We wanted to find out, as the leaves start to fall, which objects – from the practical to the delightfully indulgent – help the 71-year-old designer in his quest for inspiration. 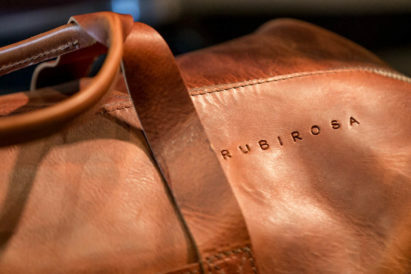 Or simply, get the man get around town in style. When it comes to something as important as popping a cork and throwing a party, it’s crucial that your kitchen drawer is sufficiently equipped. 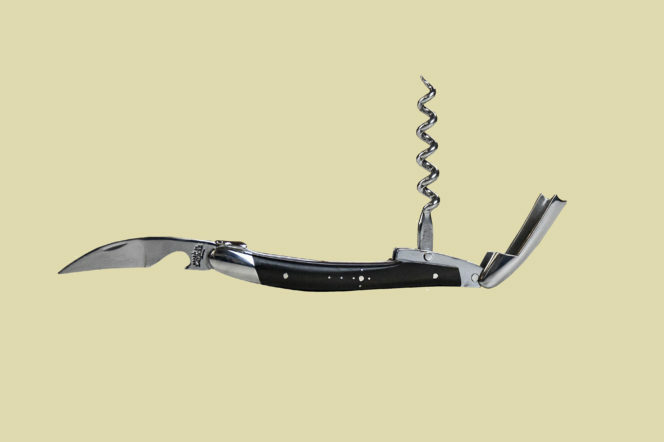 You’re in safe hands with anything designed by Forge de Laguiole, who have been hand-crafting tools for the world’s best sommeliers since 1829. 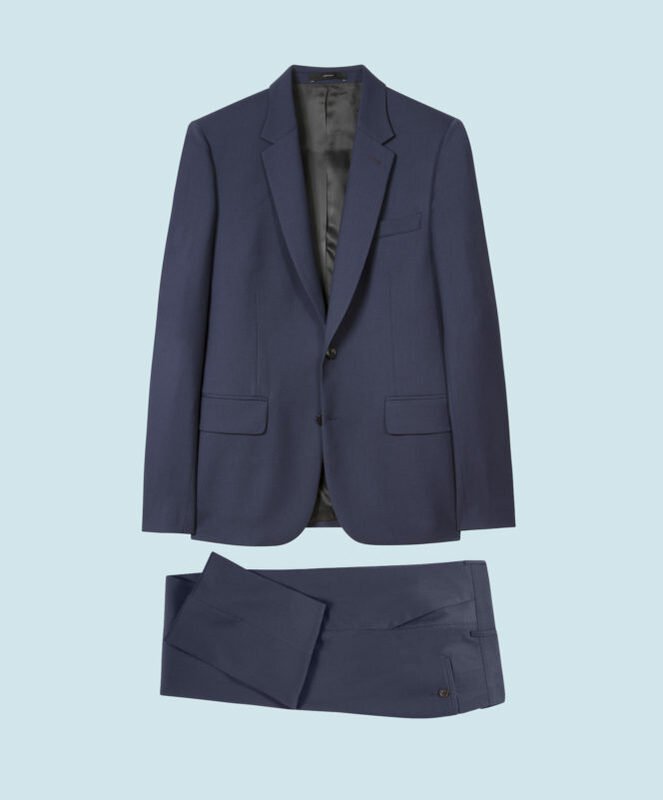 Look no further for the ultimate everyday office attire. 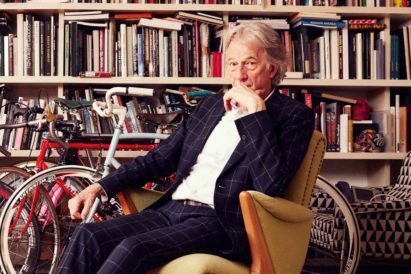 Crafted in Italy and cut in Paul Smith’s signature “Soho” fit – easy fitting through the chest with a tailored waist and hip – this two-piece suit comes complete with matching slim-fitting trousers. 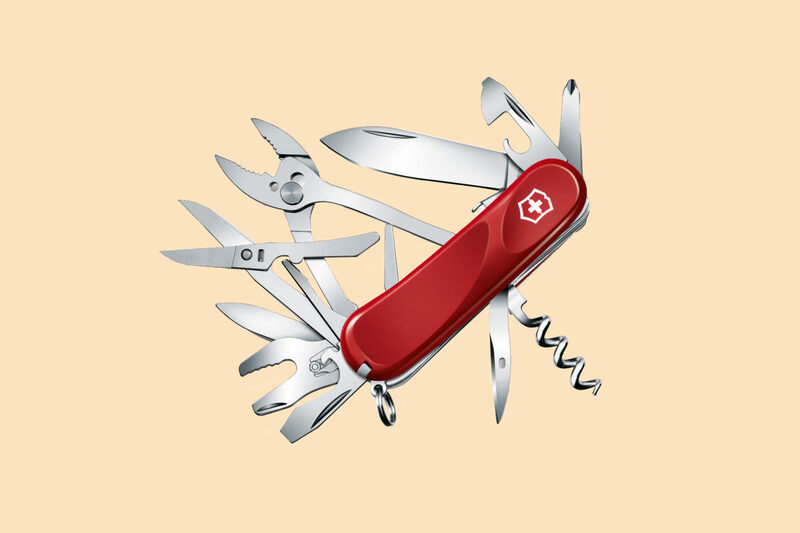 The word “icon” gets bandied around far too liberally, but when it comes to the classic Swiss army knife, it is near-impossible to avoid hyperbole. Diminutive in size, but superior in structure and engineering, this knife houses 21 functions. Savvy additions include an inline Phillips-head screwdriver, locking blade, pliers and universal wrench. 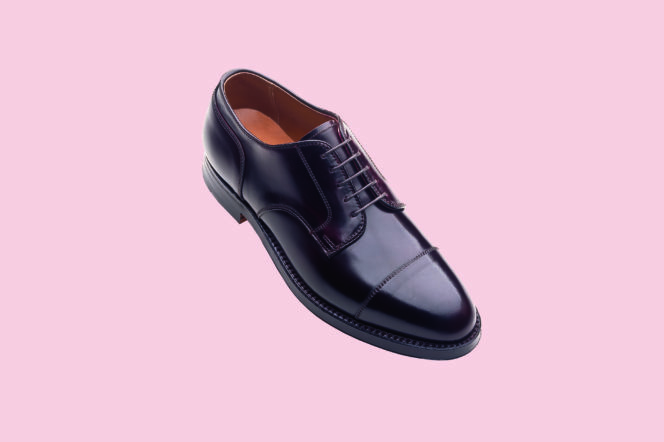 There’s no denying that a pair of Alden shoes is a serious investment. But, like many heritage brands with a world-class product, they are worth every penny. The family-owned, New England-based business is carrying forward a tradition of quality, genuine-welted shoemaking that is truly exceptional. A serious indulgence? Quite possibly. But then again: who doesn’t love a gorgeous selection of stationary? 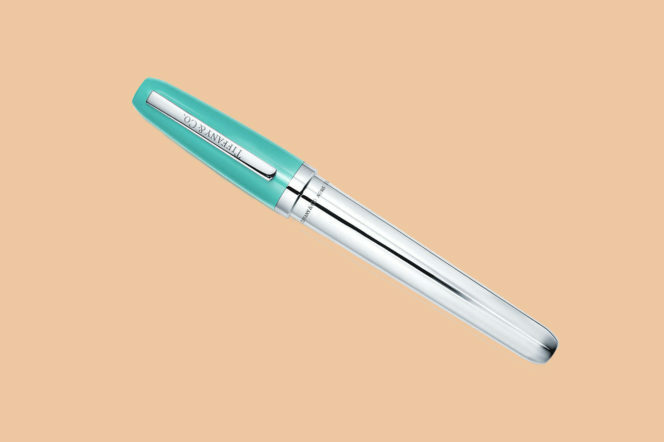 This Tiffany Sterling Silver Marker is the stuff of a scribbling enthusiast’s dreams and will have you reaching to make unnecessary lists just to keep using it. Keep fit and look great while you’re doing it. 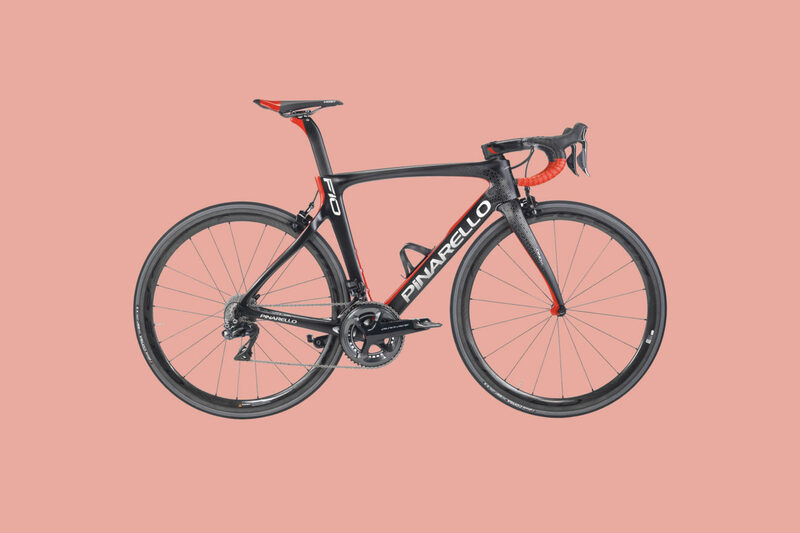 The Italian brand, Pinarello, designs bikes for professional cyclists, including Tour de France winner Geraint Thomas – so one of these is sure to turbocharge your commute. 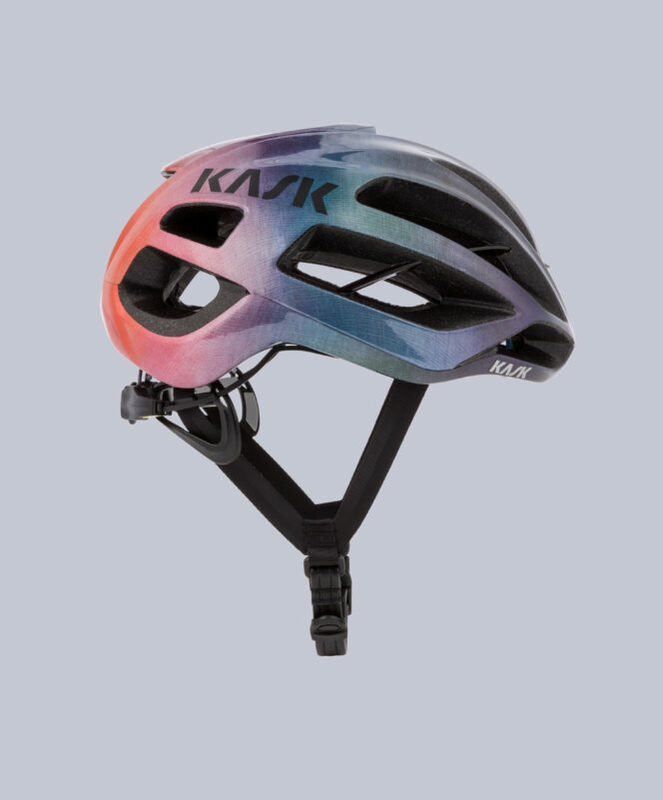 The perfect companion to your Pinarello — a cycle helmet from the creative minds of Paul Smith, Italian brand Kask, and Team Sky. Protect your creative mind with one. 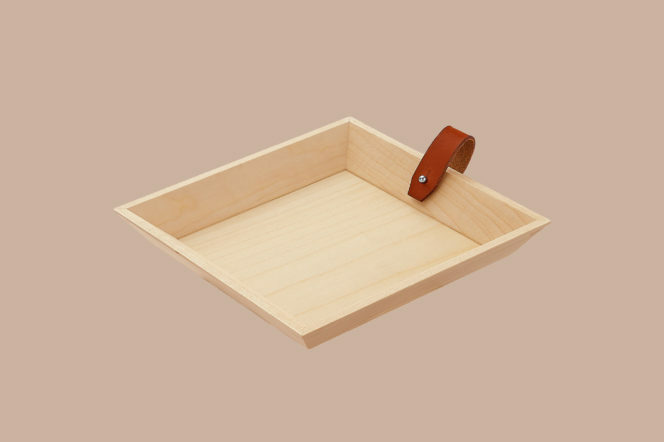 The modern gentleman’s “man-drawer”. Keep everything to hand and in sight as you begin and end your day. 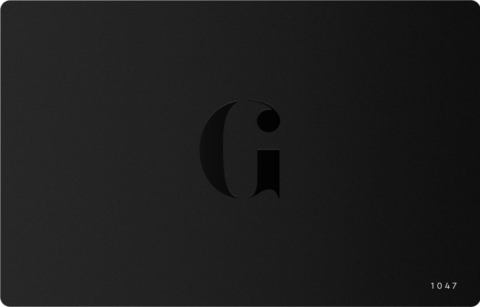 Simple design, and endlessly useful. It is estimated that in the past year alone, the human population captured 1.2 trillion photographs. 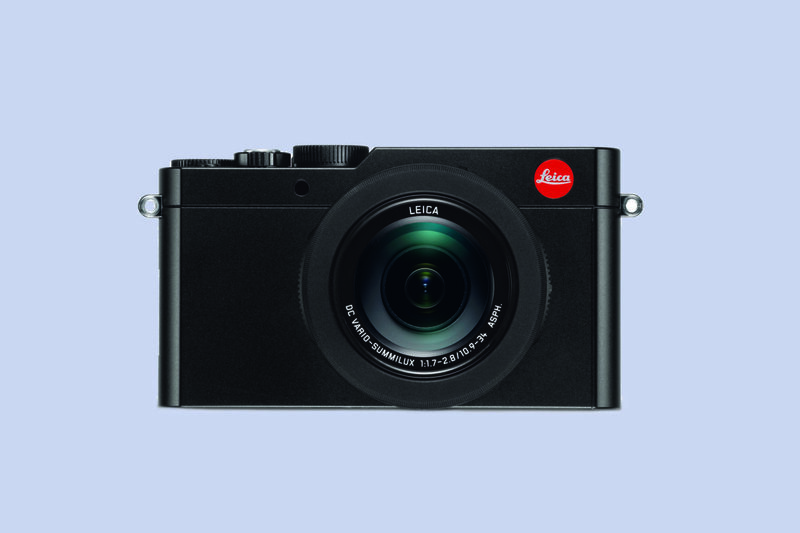 We have never been so hungry for the opportunity to record our experiences, and investing in a Leica camera will make these memories all the more beautiful to look back on. A classic wardrobe staple. 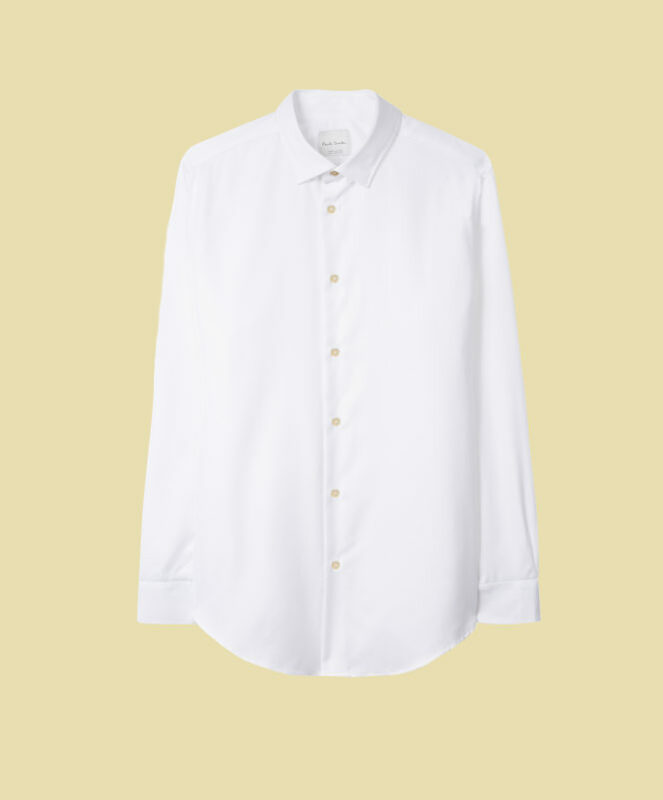 Crafted in Italy from 100% cotton, this refined white long-sleeve shirt is cut in a tailored-fit with a “Signature Stripe” cuff lining, adding a playful twist to a classic style.